As you can see, a new system decision is impacted by many factors. This guide will present your options and your answers will help us design the best system to meet your needs. So let's get started! How long do you expect to stay in this home? If you are moving within the next year or two and believe investing in a new home comfort system will improve the value of your home, you should consider making the investment. If you plan to live in your current residence for many years, it may be wise to invest in your future comfort. Are you interested in the advantages of a Hybrid Heat® Dual Fuel system? With a traditional heating and cooling system, if you wanted to save more, you had to use less. But a Hybrid Heat® Dual Fuel system combines the benefits of intelligent control for both gas and electric heating to create an intuitive system that can actually react to changing conditions. No matter what the temperature is outside, a Hybrid Heat® Dual Fuel system will automatically select the fuel source most efficient for your home, which means you'll stay warm in the winter and cool in the summer. 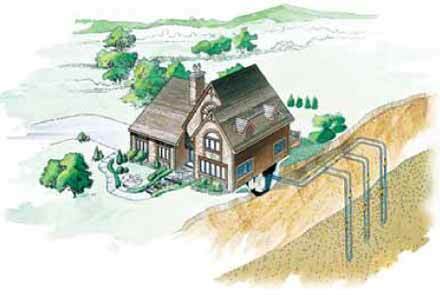 Would you be interested in the benefits of a Geothermal System? The Earth absorbs almost 50% of all solar energy and remains a constant temperature of 50oF to 70oF depending on geographical location. 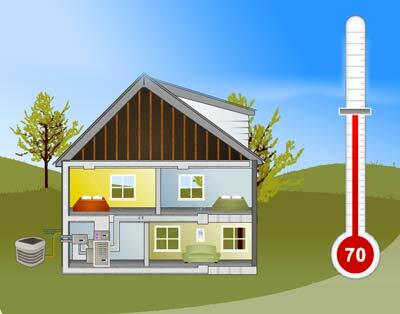 A geothermal unit utilizes this constant temperature as needed for heating and cooling. Rated best heating & cooling technology by the EPA. No greenhouse gasses are emitted. Up to 60% energy savings vs. traditional systems. 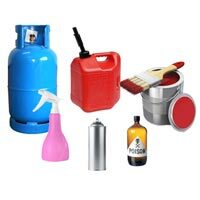 No flame, no flue, no odors. 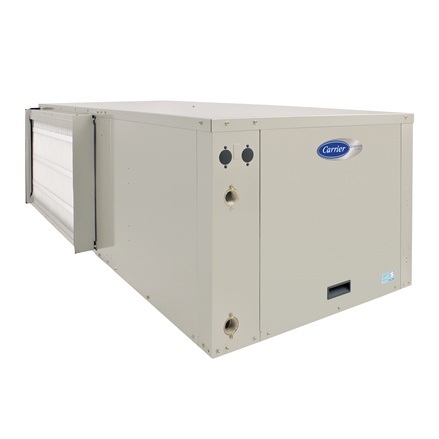 Heating, air conditioning, and hot water from a single compact unit. The quietest OUTDOOR units have two speeds (high and low) and run on low speed about 80% of the time with longer run cycles for dramatically reduced sound levels and less on/off disturbance. The quietest INDOOR units have a variable speed motor and run on low speed about 80-90% of the time for whisper quiet operation. They also have longer run cycles and gradual ramping up/down for less on/off disturbance. At 42 SEER, there's nothing more efficient when paired with its outdoor single zone counterpart 38MPRA. The High Wall is flexible to fit any application from 38MGRA single zone to the 38MGR multi-zone system. Talk about controllability, the new 40MPHA indoor unit features either built-in Wi-Fi® that gives you control from virtually anywhere or compatibility with third party thermostats when the 24V Interface is installed. The High Wall also offers a Relative Humidity Sensor to customize the humidity level for more comfortable air and an occupancy sensor that senses a person in a room and can direct airflow either toward or away from that person. Performance series ductless systems offer that perfect balance between budget limits you may have today and your desire for energy savings and comfort options. The MAQ model lives up to its Performance name with features like a variable-speed compressor for quiet efficiency. The ideal blend of affordability and effectiveness, our Comfort™ Series 40MHHQ High Wall Ductless indoor unit is a solid choice for heating and cooling a new or converted space. 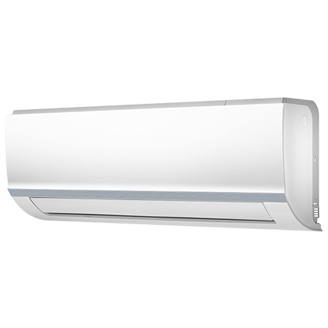 Compatible with either a single or multi-zone ductless heat pump, it offers the convenience of a temperature-sensing handheld remote and customized control over your comfort with four available fan speeds and louvers that can either move or remain stationary. 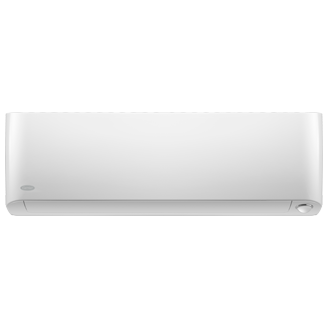 The ideal blend of affordability and effectiveness, our Comfort™ Series 40MHHC High Wall Ductless indoor unit is a cool choice for air conditioning in a new or converted space. 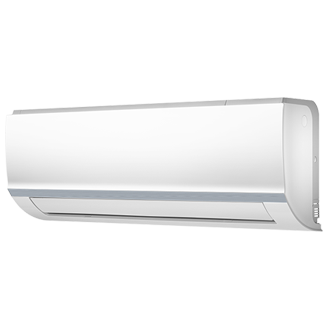 Compatible with the 38MHRC Single Zone Ductless outdoor unit, it offers the convenience of a temperature-sensing handheld remote and customized control over your comfort with four available fan speeds and louvers that can either move or remain stationary. When it comes to saving on your energy dollars, moving cool air inside your home with a variable-speed fan coil can make a surprising difference. 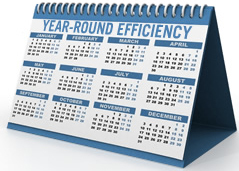 You can gain up to 2 SEER rating points on your air conditioner or heat pump efficiency. You can also gain on comfort. 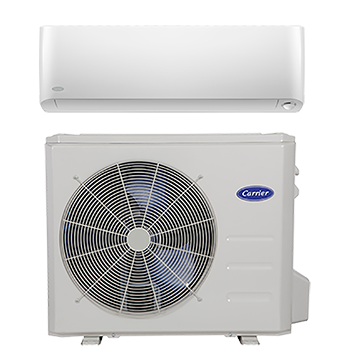 Variable-speed enables better summer humidity control and more consistent air temperatures along with quieter operation. Less humidity also means you'll feel cooler at slightly warmer temperatures. It's another way an Infinity fan coil can help you save money. The Infinity series heat pump with Greenspeed intelligence is the first of its kind. No other ducted, air source heat pump can beat its 13 HSPF rating for heating efficiency. It's a winner too, when it comes to cooling. 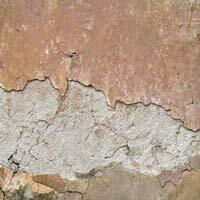 But perhaps the biggest story is what it can do for your home comfort. Greenspeed intelligence is created by pairing adaptable-speed technology with our Infinity control's intelligence. The unique, variable-speed compressor of this unit, when managed by the Infinity control as part of a complete Infinity system, allows it to literally adapt its output to the needs of the home. With infinite adjustments between 40 and 100% capacity, it gives the home only the amount of cooling or heating necessary. This allows the system to operate longer at steadier, lower capacities, which ensures incredible energy efficiency and quiet operation with tighter temperature control than standard systems. The Infinity 18VS heat pump is different in a lot of ways. It offers variable-speed compression that can step down in 5 stages to as low as 25% of its capacity. That's huge from a comfort perspective. The ability to run in lower speeds most of the time makes it quieter and more adept at removing humidity in the summer. It's also significantly better than a 2-stage unit at keeping temperatures even. Plus, those lower speeds are the sweet spot for the unit's best efficiency levels and for getting the most benefit out of other systems you might have like an air purifier because of more constant air flow through the system. When it comes to saving on your energy dollars, moving cool air inside your home with a variable-speed fan coil can make a surprising difference. You can gain up to 2 SEER rating points on your air conditioner or heat pump efficiency. You can also gain on comfort. 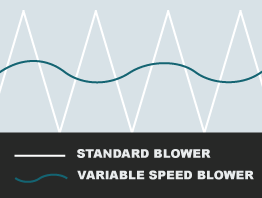 Variable-speed enables better summer humidity control and more consistent air temperatures along with quieter operation. Less humidity also means you'll feel cooler at slightly warmer temperatures. Performance series heat pumps offer that perfect balance between budget limits you may have today and your desire for long-term energy savings. The 25HCC5 boasts cooling efficiencies of up to 16 SEER. And, like other Carrier® heat pumps, it's designed to be Hybrid Heat® system compatible to help you save on heating costs in winter too. The Comfort™ FX4 fan coil utilizes a high-efficiency, multi-speed blower motor to provide comfort options. Paired correctly with an outdoor air conditioner or heat pump, it can aid efficiency to help you save on your energy dollars. Designed to match with environmentally sound Puron® refrigerant. Equipped with a Thermal Expansion Valve (TXV). 10-year parts limited warranty when properly registered. Comfort series heat pumps are designed simply to be reliable, efficient and affordable. As a heat pump they give you the benefit of summer cooling along with cooler season heating. We're not the only ones that think highly of this unit. 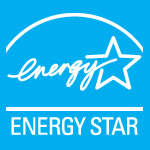 It's ENERGY STAR® qualified in all sizes and has earned applause from Consumer's Digest as a Best Buy® winner. It's easy to understand why. This model is the most efficient air conditioner we make for starters. 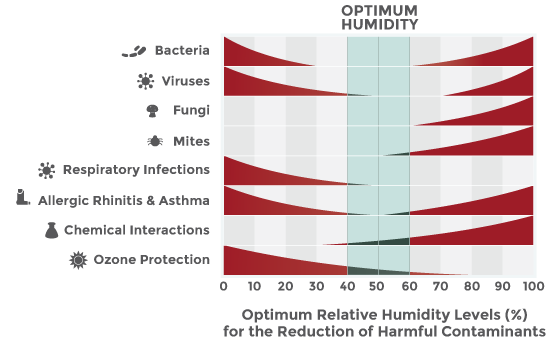 Add to that the fact that its two-stage compressor can make a real comfort difference when it comes to managing indoor humidity. Two-stage compression lets the system bring the cool when it's needed but allows it to function mostly in low-stage, where you get the highest efficiency and the best dehumidification due to longer run times. It's also quieter in low stage. And if you want to really step up in comfort, make sure you combine the 24ANB1 with an Infinity indoor unit featuring a comfort-inducing variable-speed blower motor and manage it all with an Infinity control. It's the best way to assure you get the highest level of efficiency and cool comfort. Superior comfort and humidity control. The Infinity 19VS is different in a lot of ways. It offers variable-speed compression that can step down in 5 stages to as low as 25% of its capacity. That's huge from a comfort perspective. The ability to run in lower speeds most of the time makes it quieter and more adept at removing humidity and keeping temperatures even. Plus, those lower speeds are the sweet spot for the unit's best efficiency levels and for getting the most benefit out of other systems you might have like an air purifier because of more constant air flow through the system. And, it's seldom you can upgrade your system a component at a time. Most often, the leap to higher efficiency and better comfort via a communicating system for that home you love can mean you have to deal with the cost of a whole system even though only your AC has called it quits. The Infinity 19VS could change that for you. 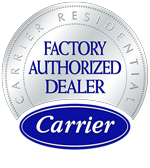 Your Carrier® expert can help you determine if it can work with your existing indoor unit so you can upgrade in steps. Protected by Carrier's WeatherArmorTM coil guard. The Performance heat pump, with two-stage compressor, lets you enjoy smooth, consistent comfort, quieter operation and improved air flow all year long. It's an extra-efficient heat pump system that also utilizes a multi-speed blower to help achieve enhanced summer dehumidification. Performance series packaged heat pumps offer that perfect balance between budget limits you may have today and your desire for long-term energy savings. Driven by a quiet, multi-speed blower, it's capable of high efficiency performance and comfort features like enhanced dehumidification. This Performance air conditioner, with a two-stage compressor and multi-speed blower lets you enjoy smooth, consistent cooling, quieter operation, improved air flow and enhanced summer dehumidification. The Infinity® 98 furnace delivers precision comfort with Greenspeed™ intelligence. 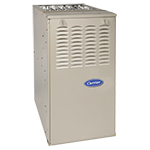 This is the most advanced Carrier® furnace ever made. Its unique design innovations achieve unprecedented efficiency and quiet. Greenspeed intelligence is created by pairing adaptable-speed technology with our Infinity control's intelligence. The unique, modulating gas valve of this unit, when managed by the Infinity control, allows it to literally adapt its output to the needs of the home. With tiny, 1% adjustments between 40 and 100% capacity, it gives the home only the amount of heating necessary. This allows the furnace to operate longer at steadier, lower capacities, which ensures incredible energy efficiency and quiet operation with tighter temperature control than standard furnaces. Load matching performance delivers just the amount of heat needed for longer, quieter run times while minimizing energy use. HybridHeat® compatible with this model. In zoned systems improves airflow control for greater comfort in your home. Backed by the intelligent Infinity control and a variable-speed blower, this furnace will run in low stage up to 90% of the time. Longer, low-stage run times give you better energy efficiency, better temperature control and increased comfort. It also assures you quieter performance. This energy-efficient gas furnace enhances your comfort by quietly delivering warm, soothing air throughout your home. Comfort is also enhanced during the summer months with our proprietary SmartEvapTM technology that aids dehumidification. 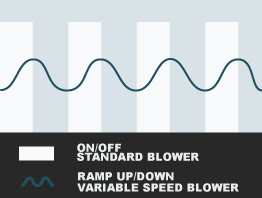 Working with your cooling system, this function periodically stops the multi-speed fan while in "constant fan" mode. Condensation drains harmlessly away to reduce re-humidification by up to 10%. If you live in an area where short, mild winters are balanced with long, humid summers and budget is a primary concern in your decision process, this may be a furnace you'll appreciate. Hybrid Heat® compatible with this model. The BWM, unlike normal residential atmospheric and induced draft boilers, takes its combustion air directly from the outdoors (sealed combustion) and does not compete with building occupants for fresh air. 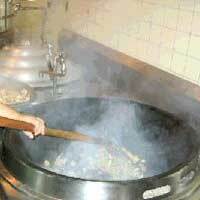 Sealed combustion is the safest and best way to obtain plenty of clean combustion air. The induced draft fan draws in the outside combustion air, then takes the cooler flue gases from the heat exchanger and provides a positive removal of the flue gases from the building through inexpensive and readily available PVC and CPVC pipes. 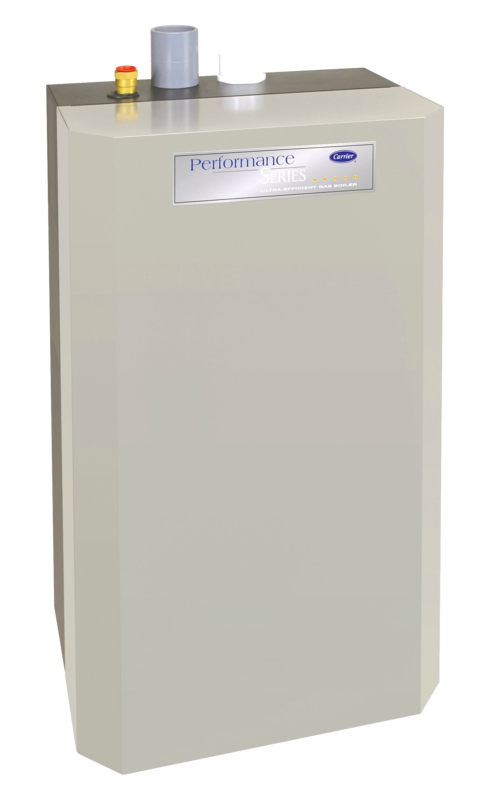 The Performance 90 is our most efficient boiler system. With a high-performance aluminum heat exchanger and superb engineering it achieves an efficiency of 90% AFUE. Dependable and durable, this small yet powerful gas-fired, hot-water output boiler is designed to serve your radiant system needs for years to come. Whether you are enjoying gas heat in the winter or air conditioned cooling in the summer, this Performance system delivers the consistent temperatures and quiet efficiency of two-stage operation. Offering enhanced summertime dehumidification capabilities along with ENERGY STAR®qualified performance in every model, it is a package system you can truly get comfortable with. This Comfort system offers that perfect balance between budget limits you may have today and your desire for long-term energy savings. This Comfort series system is the economic choice when you need an air conditioner and gas furnace as an all-in-one system. It will dutifully heat and cool your house year after year. This system manages energy use in the winter by selecting the best heating source for the conditions - a gas furnace or electric heat pump. During the cooling season, enjoy the benefits afforded by two-stage compression for enhanced dehumidification and comfort. All year long, it maintains your comfort mostly using low-stage operation to deliver consistent, quiet, high-efficiency temperature control. The Infinity Touch control is the key to unlocking your comfort potential. It's also the brains behind a Greenspeed® intelligence system. 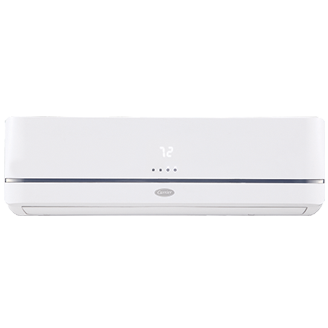 As part of a complete Infinity, communicating system, this one control can manage temperatures, humidity, ventilation, airflow, indoor air quality and up to eight zones. If your system includes a heat pump and a furnace, its advanced features can orchestrate Hybrid Heat® system performance. And you can manage it all from just about anywhere with Wi-Fi® enabled remote access1 via Internet as well as Apple® and Android™ smartphone or tablet devices. It offers features that fit your lifestyle like easy, touch screen settings, filter replacement reminders and system diagnostics that make it our most user-friendly control. Energy-conscious features like advanced smart setback, Touch-N-Go program adjustments, energy use tracking capability and Greenspeed intelligence system management also make it our most energy-wise control ever. 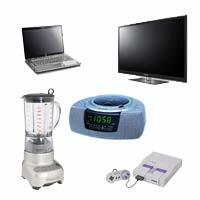 Remote access via Internet as well as Apple®, Android™ phone or tablet devices. IdealHumidity System ® management capable for exact comfort. 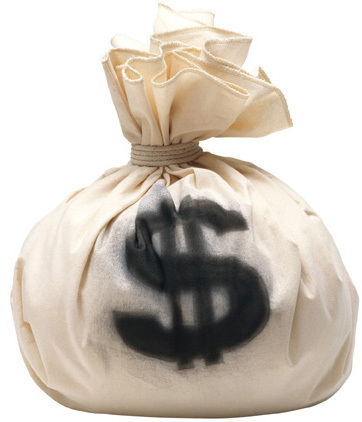 Your heating and cooling system is where you spend most of your energy dollars so saving on your utilities is important. The innovative Cor™ thermostat is designed to combine home comfort with reduced energy use; homeowners saved an average of 20% on their heating and cooling energy costs.1 It's what we call the heart of a smarter home. It's all about helping you keep your hard-earned money through smart energy use. Features like smart setback let the thermostat intelligently adapt beyond manual programming for greater efficiency, while still meeting your ideal comfort levels. Energy reports help you see exactly when your energy dollars are being spent so you can modify settings to maximize savings. It will even provide you customized energy saving tips. And, if your system includes a Carrier heat pump and a furnace, its energy smart design can orchestrate their use as a Hybrid Heat® system to further stretch your energy dollars. 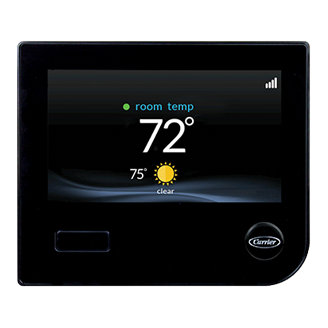 This versatile thermostat is readily compatible with a number of HVAC system types and brands2 to allow you to upgrade to convenient remote access control and energy saving intelligence. All you need is an Internet connection and you can have complete control over your system from your couch or your favorite beach get-away. This versatile and beautiful Edge thermostat can manage any Performance™ or Comfort™ series system. Its slim, wall-hugging design gives you up to seven face plate color options so you can customize your look. It's capable of managing temperatures, ventilation, airflow and indoor air quality. 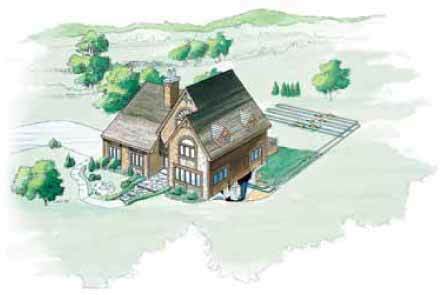 This model is configured for systems using a heat pump for cooling and seasonal heating. Fixed-schedule based filter, UV lamp and/or humidifier panel replacement reminders. This Comfort model is designed to give you the benefits of energy saving programming features in a simple, easy-to-read and attractive thermostat. It allows both weekday/weekend programming and simple, Touch-N-Go programming for one-button, energy-saving, quick settings when you're on the go or ready for sleep. 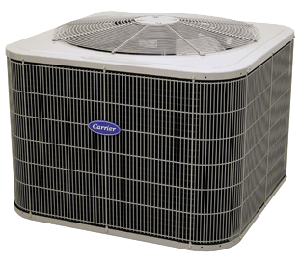 This model is configured for systems using an air conditioner for cooling. Would you like your system to have a humidifier to maintain comfortable, energy saving humidity levels during the dry heating months? 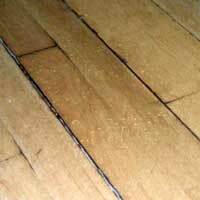 It is recommended that indoor humidity levels be maintained in the 40-60% range. Would you like your system to effectively control humidity for greater comfort, better air quality and lower energy bills? Your home comfort system should provide both comfortable temperatures and comfortable humidity levels. 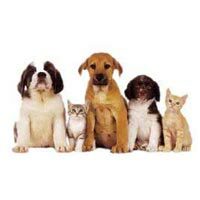 It is recommended that indoor humidity be managed to be in the 40-60% range. 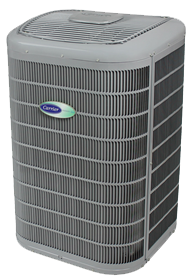 The InfinityTM Series Air Purifier is Carrier's premier air purification solution. It's ideal for homeowners with allergy concerns, those susceptible to airborne germs, such as infants and the elderly, and those sensitive to the effects of mold, pollen, pets, and more. The InfinityTM Air Purifier treats 100% of the air flowing through your home comfort system using a unique three-step process. 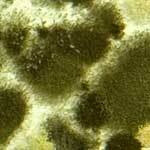 Patented germicidal technology to capture and kill airborne pathogens such as bacteria, viruses and mold. Proven effective against 13 common pathogens: Avian influenza, Human influenza, Wild type A influenza, Common cold and Measles. Protects heating and cooling equipment by not producing significant pressure drop. Can be placed in line with nearly any ductwork system. Compact enough to fit most tight furnace/fan coil installations, this whole-home air purifier solution treats 100% of the air flowing through your system. 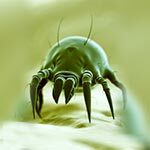 It silently eliminates up to 75% of organisms as small as .30 micron. And, with Captures and Kills™ technlogy, it is proven effective against 3 common pathogens, including the common cold and human influenza. 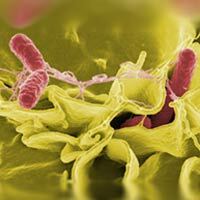 Proven effective against 3 common pathogens: Human Influenza, Common Cold, Streptococcus Aureus. The EZ Flex system provides whole home air filtration using a high efficiency filter. The deep-pleated style of its MERV 10 filter keeps air flowing while removing up to 65% of airborne particles as small as 1.0 micron. 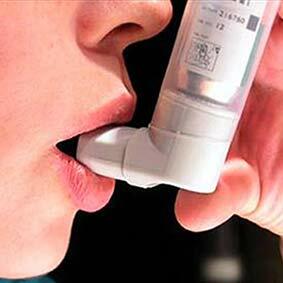 Air filters protect you and your family by removing pollutants that are harmful to your health. The quality of your indoor air can be improved significantly by adding an air filter to your heating and cooling system. 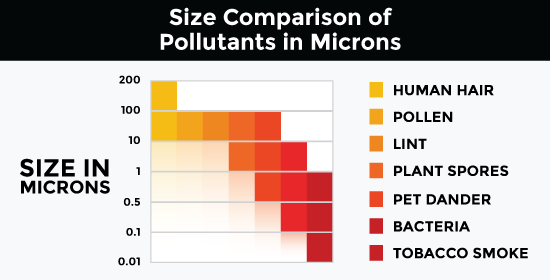 *This chart is intended to provide information on particle size only, not air cleaner performance. Would you like to bring in fresh air and exhaust stale air without the wasted energy and discomfort of an open window?